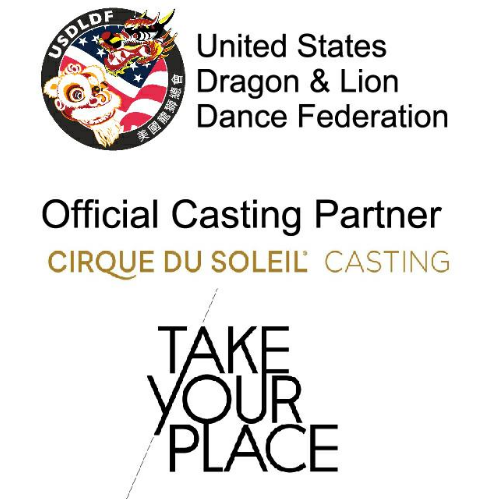 The United States Dragon & Lion Dance Federation (USDLDF) is recognized by the IRS as a 501 (c) (3) non-profit corporation and was created to preserve and promote the arts of Dragon and Lion Dance, among other traditional Chinese folk performing arts, within the United States. Our aim is to foster friendship, courtesy, harmony, ethics and goodwill among practitioners in the US as well as abroad. 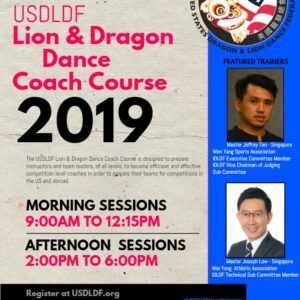 Any Dragon or Lion Dance practitioner or team may join the USDLDF as a member. Organization is fundamental to the development of an art, or sport, as well as that of its participants. Over many years much has been said and discussed about the development of the Dragon and Lion arts in the United States. There has been increasing interest in seminars, workshops and tournaments across the nation. With this current environment it seems natural to develop an organization to help the different schools and practitioners pursue greater knowledge and shared experiences. 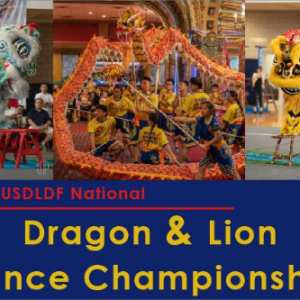 The formation of the United States Dragon & Lion Dance Federation came about after two members of the Executive Board (Phong Vo and Nelson Ferreira) were attending the 2016 Genting World Lion Dance Championships, held in Malaysia. There Mr. Vo and Mr. Ferreira had a meeting with the First Vice President of the International Dragon & Lion Dance Federation (IDLDF), Mr. Leong Lik Thong and Secretary Ms. Lee where they explained the details of forming, organizing and running a Dragon & Lion Dance Federation that would be eligible for membership with the IDLDF. 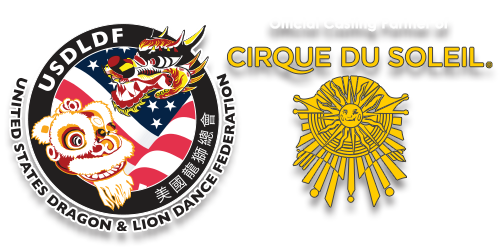 Upon returning to the US, a group of fellow Dragon and Lion Dance coaches, team leaders and school owners, from across the nation, was formed into a preparatory committee that began meeting to discuss the information gathered at the meeting, with Mr. Leong, to form a national organization focused on the development of Dragon and Lion Dance in the United States. Members of the preparatory committee approached coaches, team leaders and masters from all over the country to seek their advice, insights and opinions on how this proposed national organization should function and help develop these arts and its practitioners. 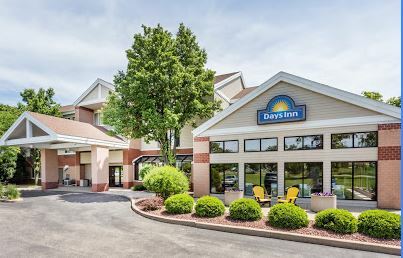 With the insight gained through these contacts and discussions of the preparatory committee, the organization was registered as a Nonprofit Corporation seeking 501(c) 3 status with the IRS. Many meetings of this committee were held to discuss organization structure, membership, fundraising, certification of judges, competitions and rankings, among other topics. Through these meetings, and the submission of the articles of incorporation, an eventual election was held to form a seven member executive board.